Tina Buckler is a certified Soft Tissue Therapist and Clinical Neuromuscular Therapist. 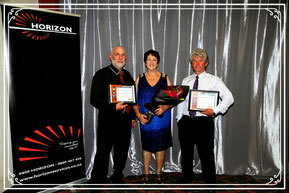 Tina and Debod Body Therapies was recently honoured at the Horizon Business Excellence Awards, Highly Commended in the Small Business Category. Tina can customise a package to suit your requirements. Gift vouchers are also available. The Templo de Debod or Temple of Debod is an ancient Egyptian temple which was rebuilt in Madrid, Spain. The temple stands behind two stone gates rising out of a calm shallow pool. Inside the temple, there are hieroglyphs as well as photos documenting its history, including the reconstruction in Madrid. The temple and gates are illuminated at night, creating a clear beautiful reflection of it in the water.